A day for the Dads! – Where Do I Come From? Now, where am I going? I want to take a moment and recognize the fathers today! When t comes to adoption it seems like we always focus so much on the biological mother and not the father. DADS matter too! I know this because I have two incredible dads in my life my Hubster and my dad. Today we spend the day at the aquarium trying to find Dory. As I watch Hubster with our two little dudes it hits me. If it weren’t for my father I never would have found such an incredible man to be the father to my children. I watch my Hubster hug and kiss and encourage our little young men, as well and rough house and tease them in only a way a dad can. It warms my heart to see my three men together. 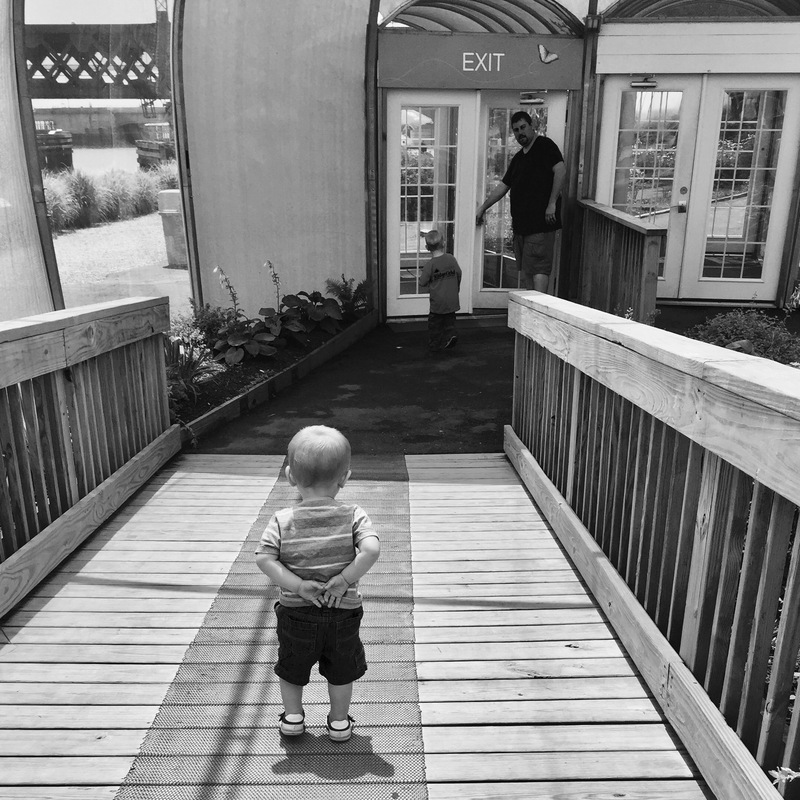 Today at the aquarium trying to catch up to his big brother and daddyMy father has been by my side through everything good and bad. He is the one who supports me even when he thinks I’m wrong, he will yell at me when I screw up then ask me why and find a way to understand it. Without him I wouldn’t know how a man should treat a woman or how a man should be a father. Thank you dad for being the best father in the world! 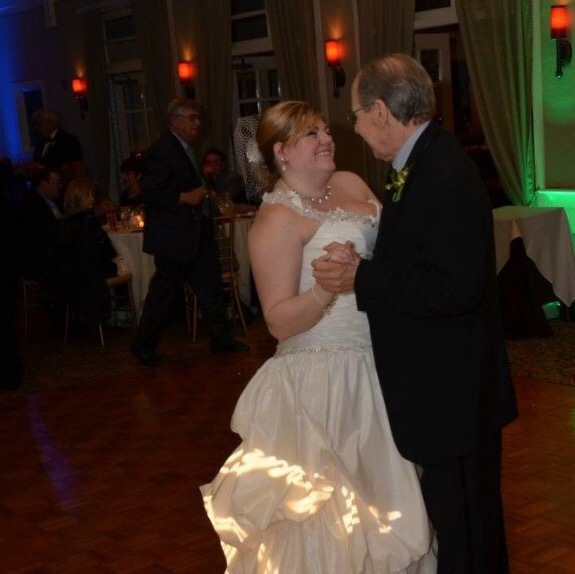 Dancing to Jefferson Starship ‘Sarah’ on my wedding day, because this is a sons dad use to play for me when we would go out on our for rides. A very Happy Father’s Day to all the daddy’s out tdhere!!! Very nicely done, thank you for the wonderful words for “DAD’S”. Keep it up girl, Love ya much.